The Beast of Dufftown is back at it again. Mortlach has unveiled a trio of single malt whiskies for its core range, including 12 year old, 16 year old and 20 year old expressions. The Hebridean Whisky Trail is here! No Comments on The Hebridean Whisky Trail is here! If you’re a fan of island single malts, there’s a new Scotch whisky trip to add to your bucket list. Taking in Torabhaig, Isle of Raasay, Talisker and Isle of Harris, the Hebridean Whisky Trail launches on 15 August – just in time for your summer holiday! 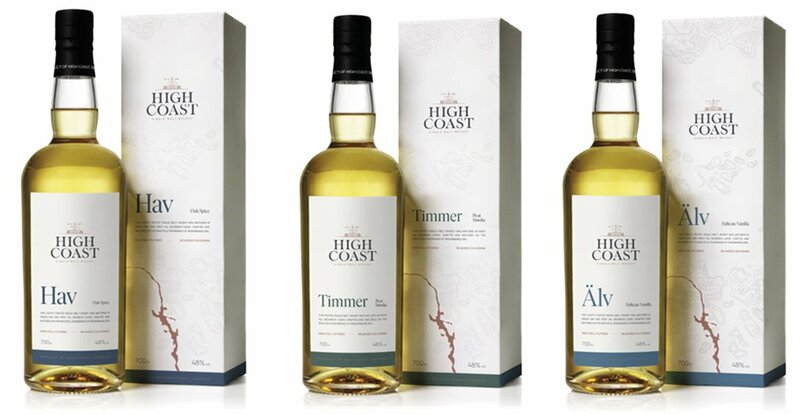 A collaboration between the four distilleries and CalMac Ferries, the Hebridean Whisky Trail will see guests take in the four distilleries across three islands (Torabhaig and Talisker are both on the Isle of Skye). Tours need to be booked directly at each distillery, but the handy Hopscotch ticket from CalMac lets you zip about on all its routes for 31 days, getting between islands easily and breezily. Just want the set routes? You can book individual ferry passes for foot passengers or vehicles, too! A lot has changed in the 35 years since The Scotch Malt Whisky Society (SMWS) was founded. Just ask Charles MacLean. A longtime supporter of the Society, he joined the members’ club in the early 1980s, and became a chair of the tasting panel in 1992.